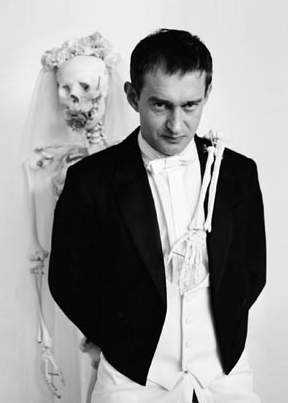 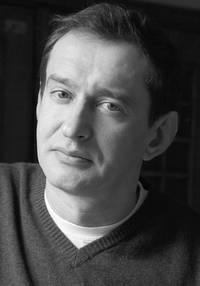 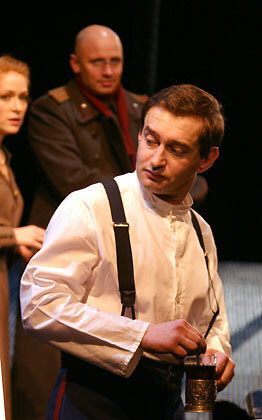 Graduated from the Leningrad State Institute for Theatre, Music and Cinema in 1996 (course of V. Filshtinsky). 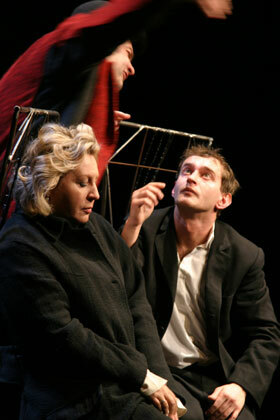 In 1995-1996 worked in the Experimental Theatre Crossroads, and also as presenter of regional TV in the department of music and information programs. 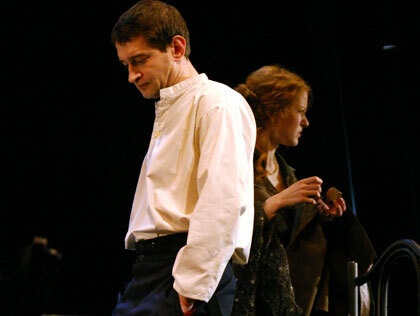 In 1996, he worked in the Theatre Satyricon, where he played in performances: Threepennies Opera and Cyrano de Bergerac. 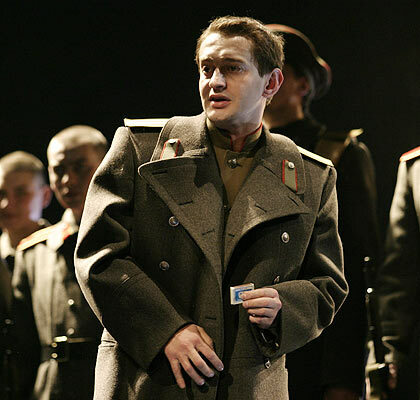 In the same year he returned to St. Petersburg and began working in the State Theatre named after Lensoviet, where he played leading roles in performances directed by Y. Butusov: Estragon in Waiting for Godot, Carl Fool in Woyzeck, Caligula in Caligula. 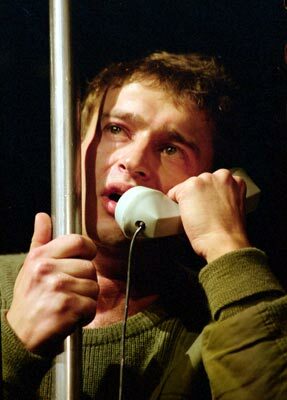 He played Valentine in We'll wait and see directed by B. Pazi. 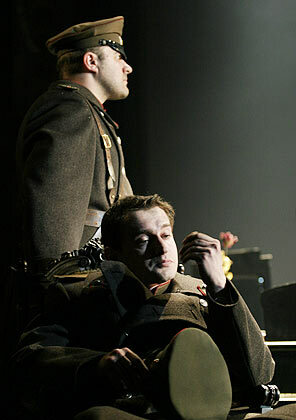 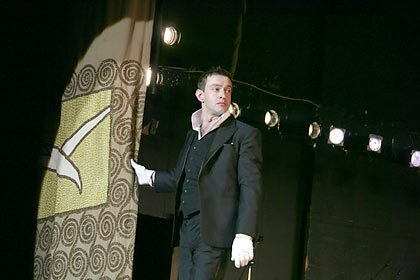 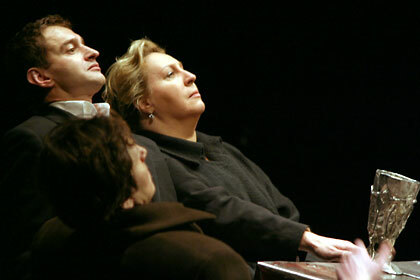 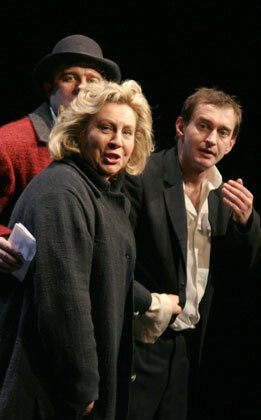 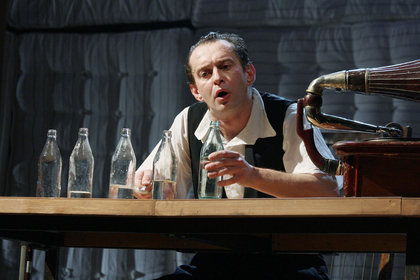 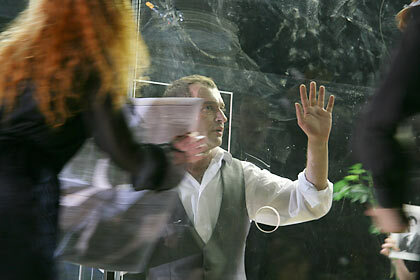 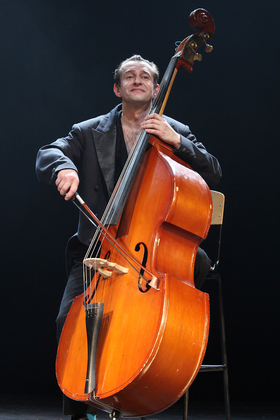 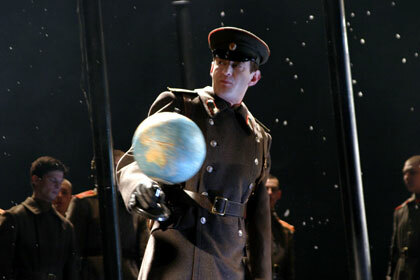 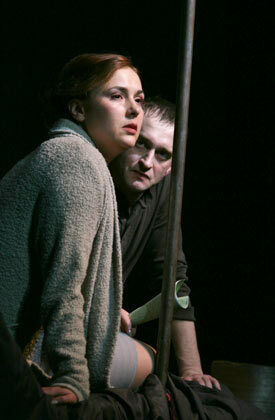 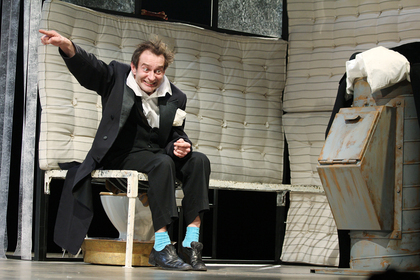 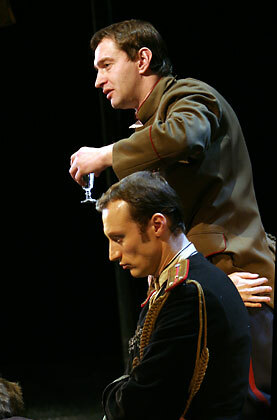 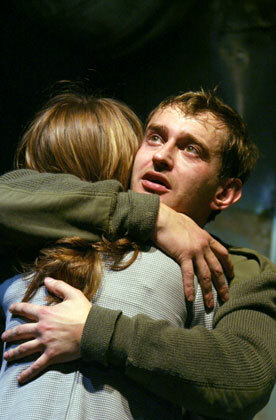 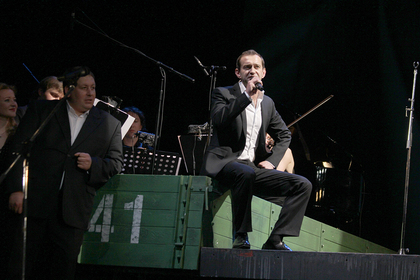 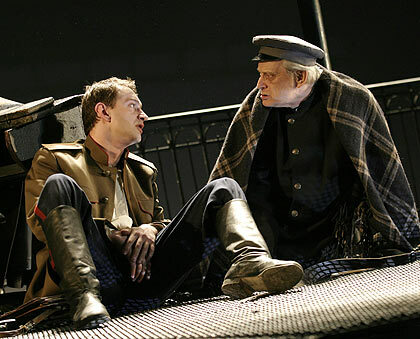 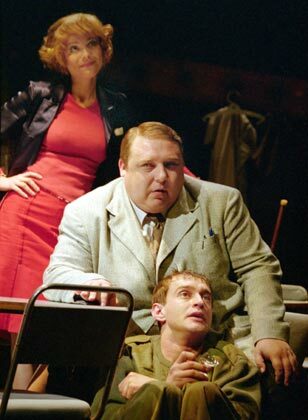 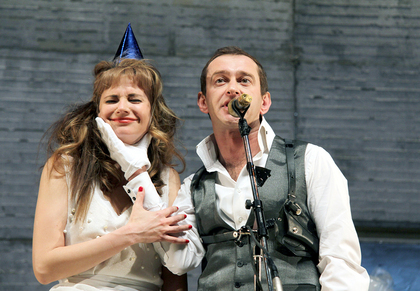 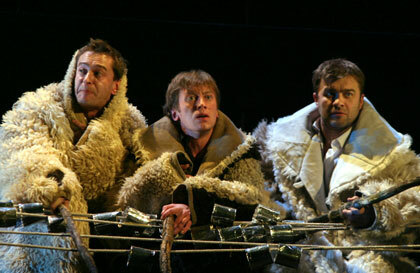 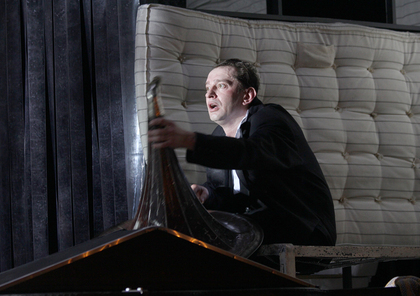 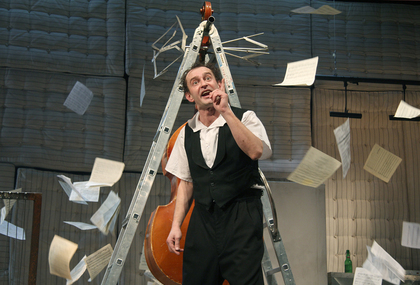 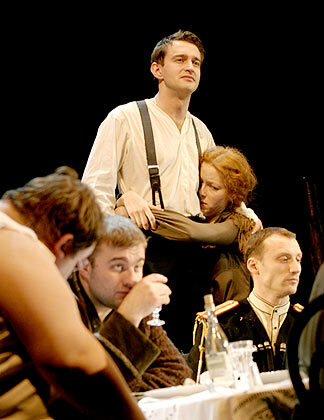 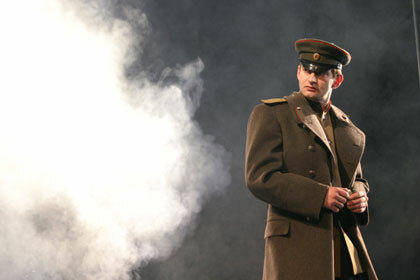 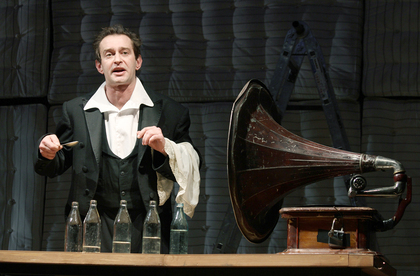 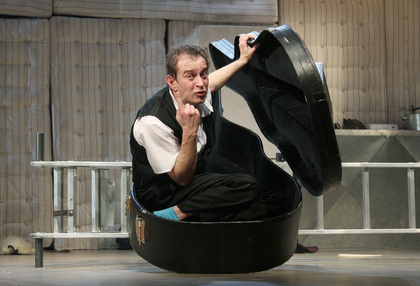 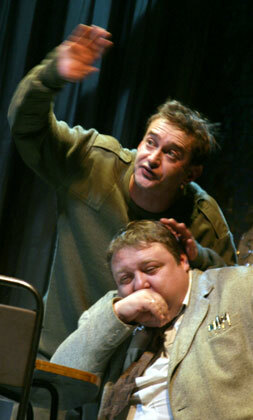 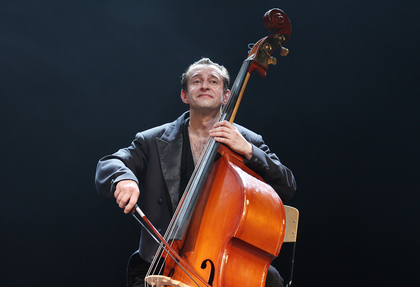 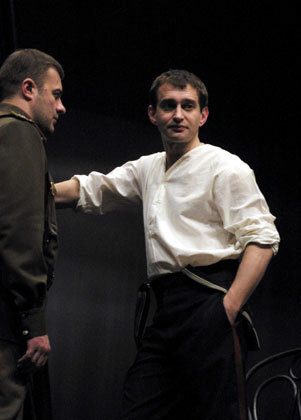 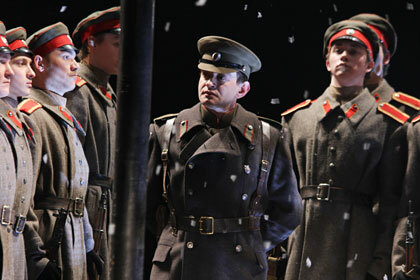 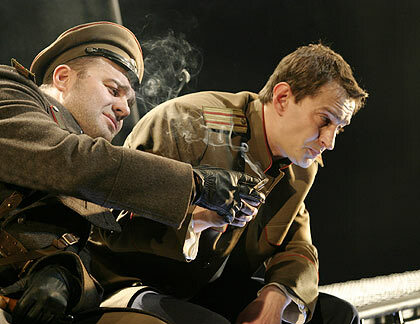 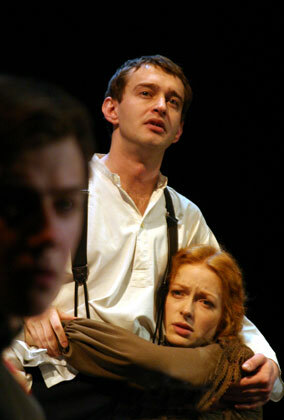 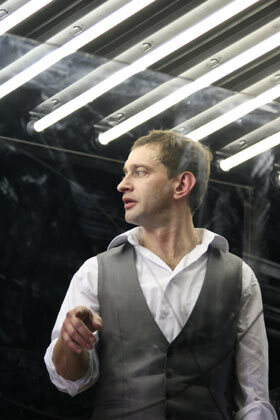 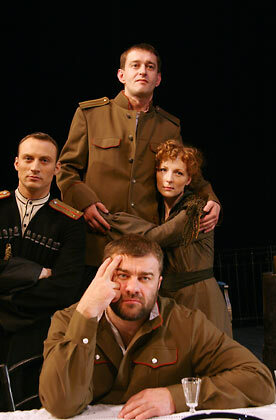 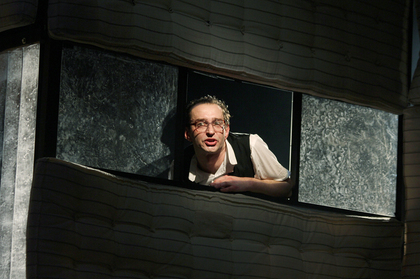 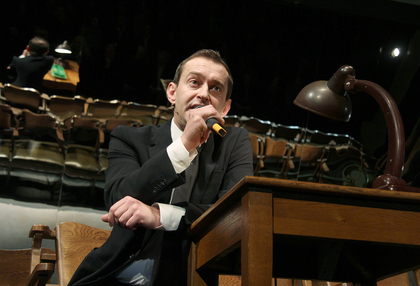 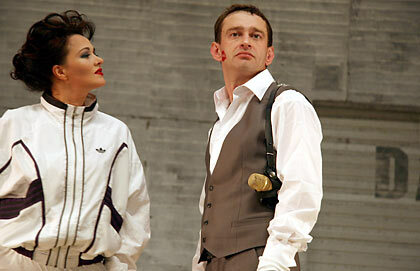 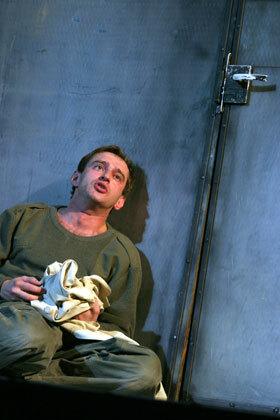 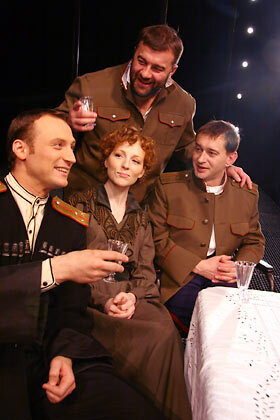 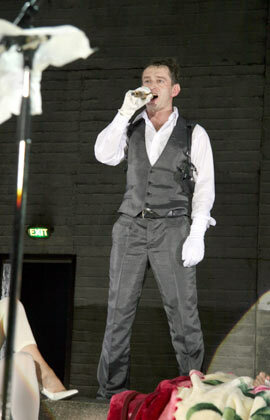 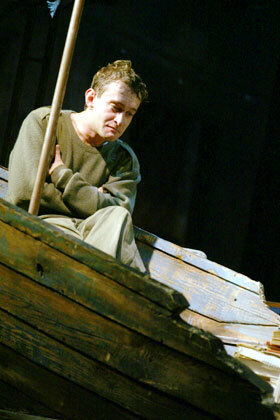 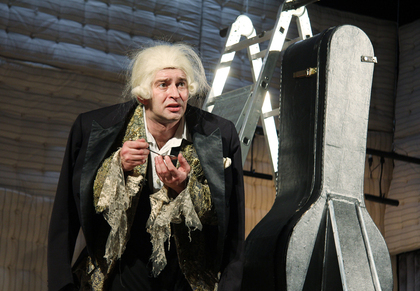 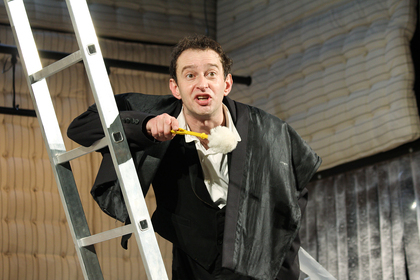 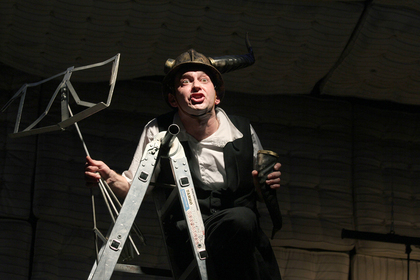 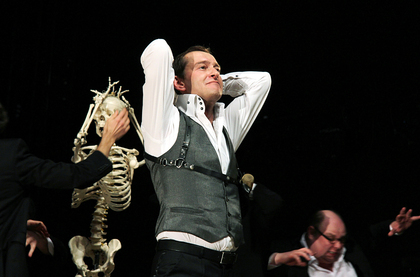 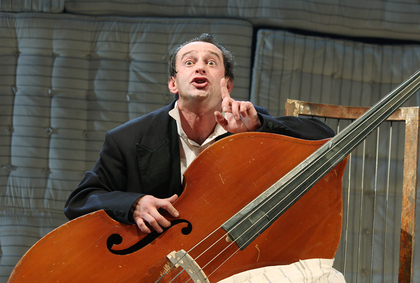 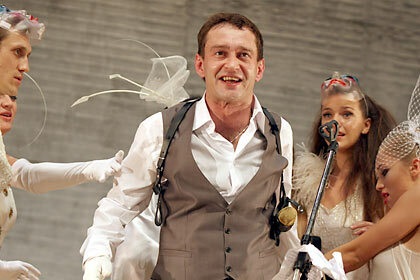 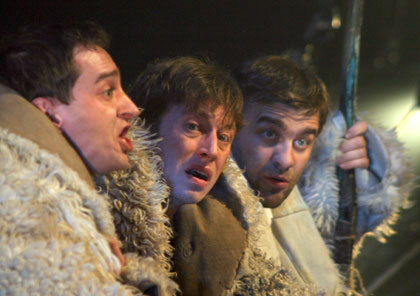 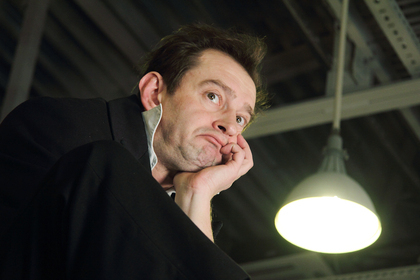 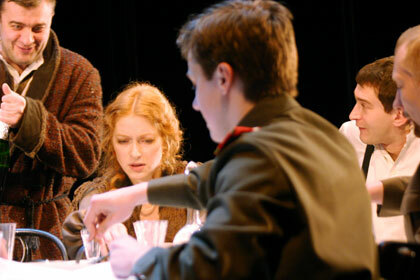 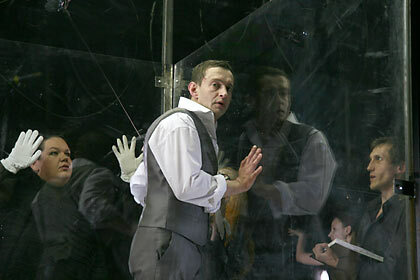 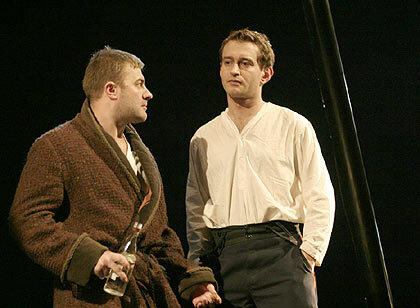 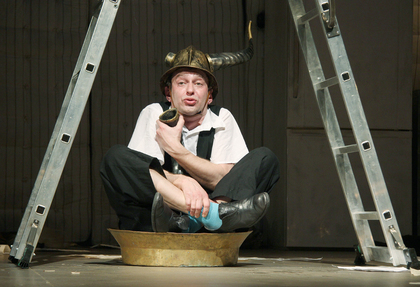 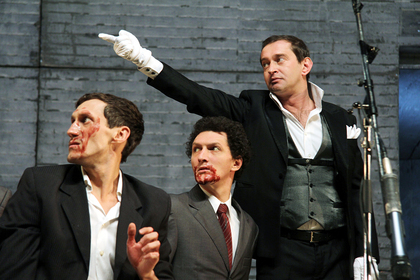 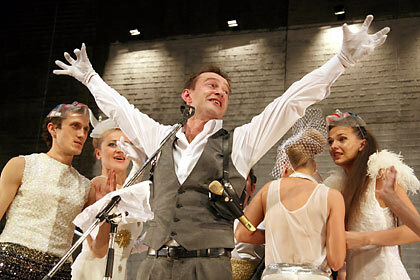 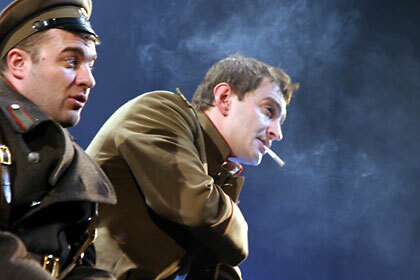 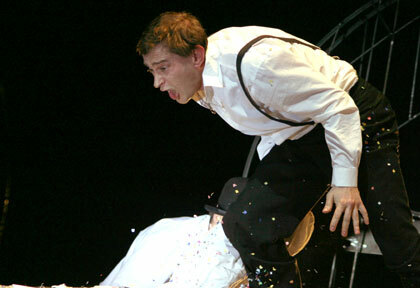 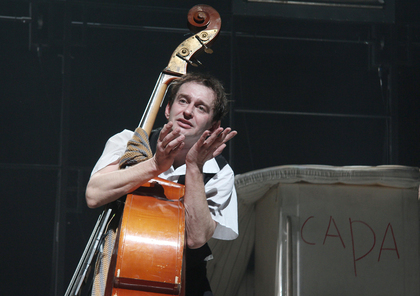 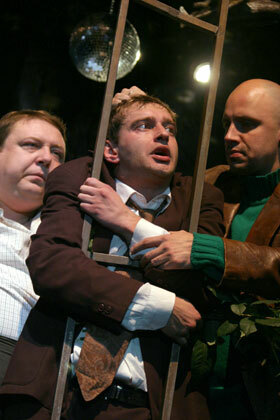 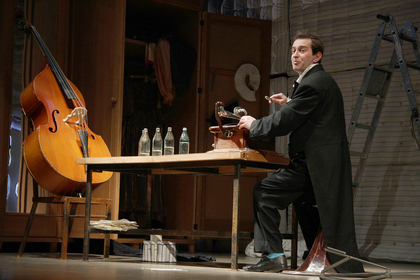 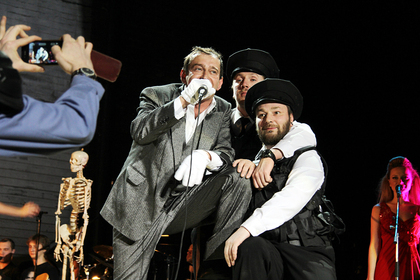 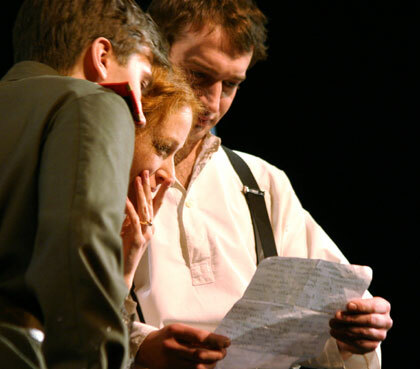 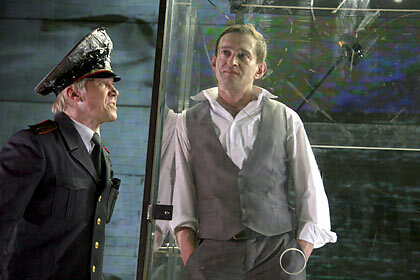 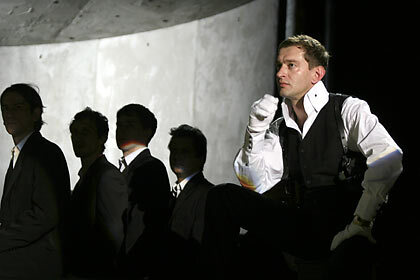 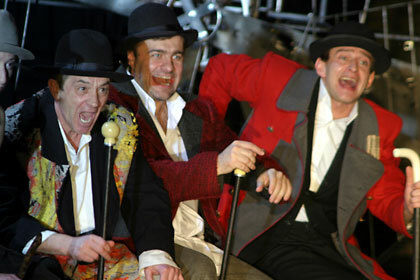 In 2002 debuted on the stage of the Moscow Art Theatre in the performance The Duck Hunt (Zilov) directed by A. Marin. 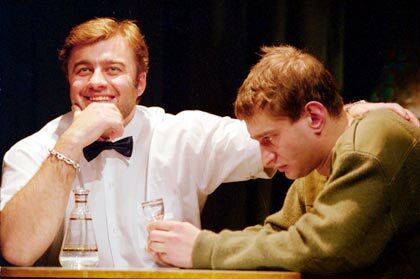 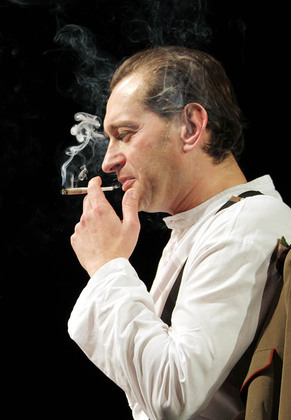 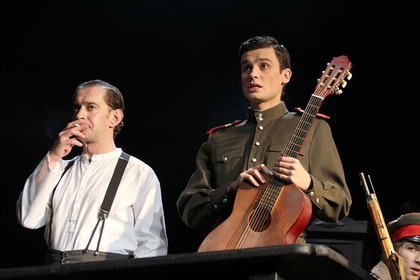 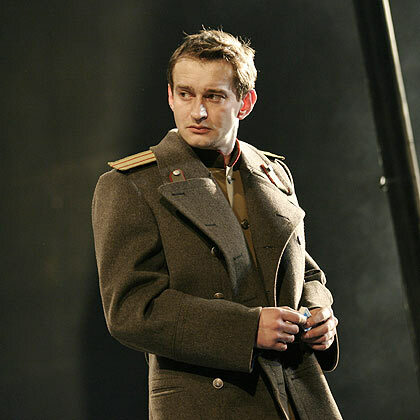 In 2003 he was accepted into the troupe of the Moscow Art Theatre, where, apart from Zilov, played Alexey Turbin (The White Guards directed by S. Zhenovach) and Claudius (Hamlet directed by Y. Butusov). 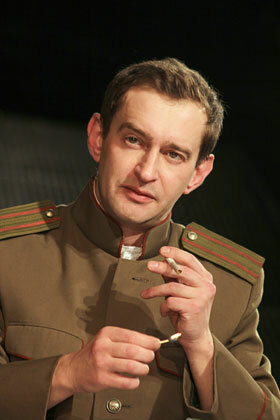 Acted in such films as: Women's Property, Mechanical Suite, In Motion, Svoi, The State Counselor, Night Watch, Day Watch, Agent of National Security, Lethal force, Lines of Destiny ,  Poor Relatives, Phillip Bay, Yesenin, The Case of the Dead Souls, Rush Hour, The Irony of Fate: Continuation, Home spirit, Admiral and others. 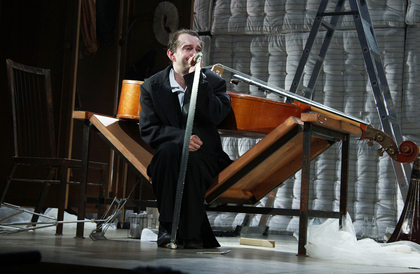 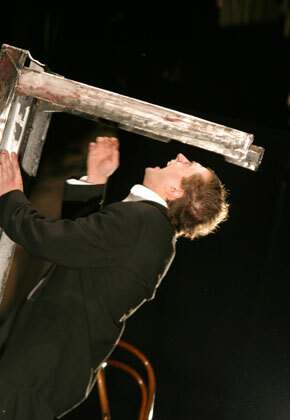 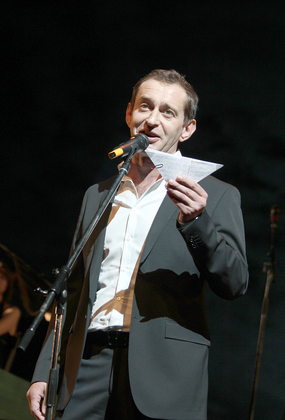 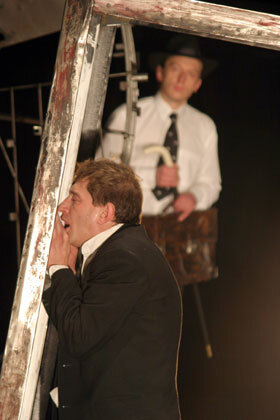 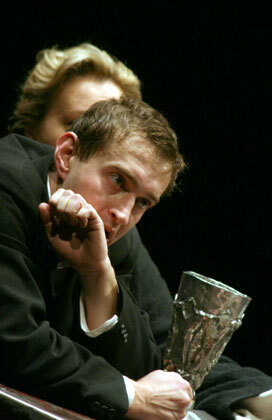 Winner of prizes: Constellation, the award named after V. Strzhelchik, Seagull (role of Claudius in performance Hamlet of the Moscow Art Theatre, nomination Best Artist negative role, 2005), Stanislavsky Prize (for theatrical work in performances of the Moscow Art Theatre The Duck Hunt,The White Guards, Hamlet, 2007), the cinema award Golden Eagle (Green's role in the movie The State Counselor, nominated Best Actress, 2006, role of Alexander Kolchak in the movie Admiral, nominated Best Actor, 2008).